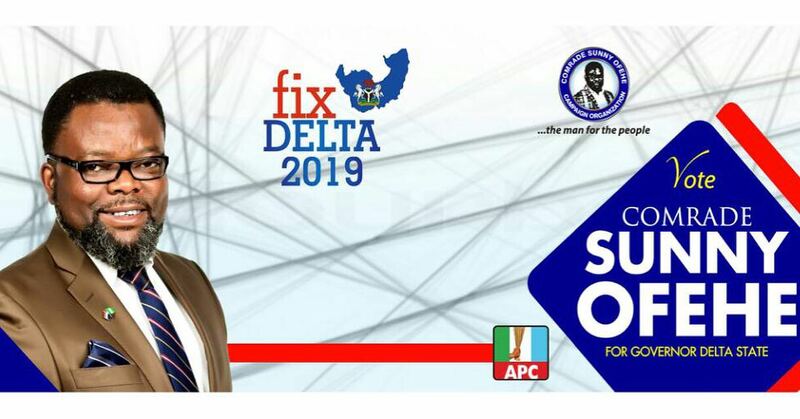 Leaders and elders of All Progressive Congress (APC) in Isoko Federal Constituency, Delta state have thrown their weight behind President Muhammadu Buhari reelection bid. The leaders also pledged to support APC governorship candidate and others seeking electives position from the constituency. 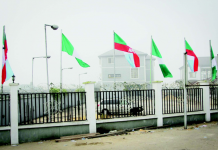 Arising from an enlarged meeting held at the country home of an APC leader in the area, Barr. (Chief) Joe Arausi at Oleh, headquarters of Isoko South Local Government Area, the leaders resolved to vote enmass to reelect President Muhammadu Buhari come 2019, saying that Buhari has performed creditably and deserved a second term to consolidate on the future of the nation. In a communique read by a former House of Assembly member, Hon (Barr) Silas Buowe after the meeting on Monday and made available to BigPen Online, the leaders resolve to deliver votes of the constituency to the party’s governorship candidate and other candidates that the APC shall field for various elective offices in the forthcoming 2019 general elections. The communique said the leaders also support holding of APC Congress at the Wards, LGA, States and the National convention in tandem with section 223 (1) of the 1999 constitution as amended and section 17 (1) of the APC constitution. They also urged party leaders and stakeholders in the state to ensure equity and fair play in the distribution/zoning of elective and party offices within the constituency and the component LGAs and wards. The meeting also resolved to set up committee as a strategy to entrench the All Progressives Congress and position it for victory come 2019 general election. A pre-election mobilisation committee and a committee to identify two leaders in each ward who must be key mobilisers and sponsor of APC activities in each of the wards across the Federal Constituency was constituted. 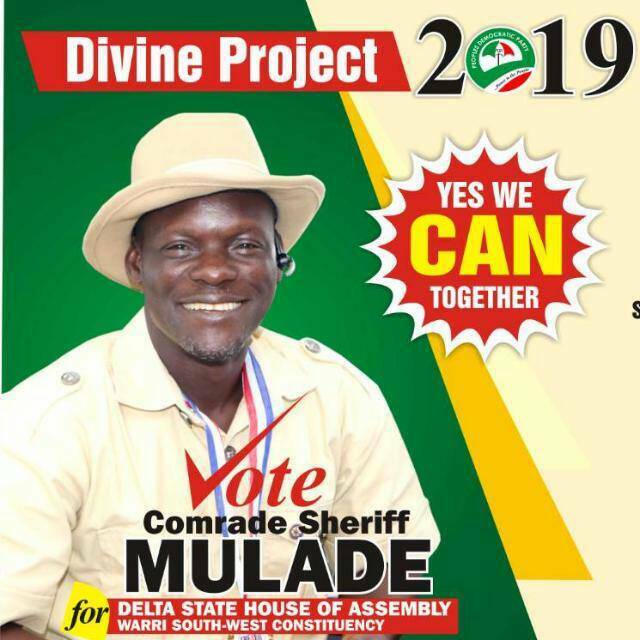 Leaders and elders of the party in the Constituency also agreed that as a pan Isoko political platform, their doors are open for consultation by all aspirants contesting elections within the Federal constituency including the Delta Governorship. APC governorship hopeful and environmental activist, Comrade Sunny Ofehe attended the meeting which also have Dr. (Chief) Ogaga Ifowodo, Hon. Abikelegba Odhegolo, Dr. Eniforo Mallam-Obi, Hon. Chief Benjamin Efekodo, Barr Fred Obe, Barr. ( Chief) Vincent Omorie, Prince Okareme Maikpobi, Prof. Rockson Itiveh, Dr. Prosper Awhoregba, Dr. Alex Ubuluku, Sir Sheriff Idebe among others.